A New Congressional Effort to Curb Restraint and Seclusion in Schools – Hall Law Firm, P.C. Lawmakers have introduced new bills in both houses of Congress seeking to end schools’ use of dangerous disciplinary techniques traditionally employed disproportionately against students with disabilities. The Keeping All Students Safe Act would ban the use of seclusion techniques in schools, referring to the practice of locking students in secluded spaces as a response to certain behaviors. The bill would also reduce the use of physical restraint techniques to counteract real and perceived behavioral outbursts. According to the U.S. Department of Education, some 122,000 students were subjected to restraint and seclusion techniques during the 2015-16 school year. Of those, students with disabilities accounted for 71 percent of all restraint cases and 66 percent of all seclusion cases. Furthermore, the guidance recommended banning the use of mechanical restraints, the use of any drugs or medications not prescribed by the student’s medical professional, and the use of any restraint that restricts a “child’s breathing or harms the child.” Schools were also encouraged to improve their parental notification procedures when such practices are used. The Keeping All Kids Safe Act comes as many disability rights advocates have raised concerns that the current Department of Education may rescind the Obama administration’s guidance. In a letter sent to Congress on December 12, 2018, the Leadership Conference for Civil and Human Rights, the nation’s largest coalition of civil rights groups, listed the bill as one of its top priorities for the new Congress. A version of the Keeping All Kids Safe Act has been introduced each year since 2009. The House of Representatives passed a version in 2010 but it stalled in the Senate. 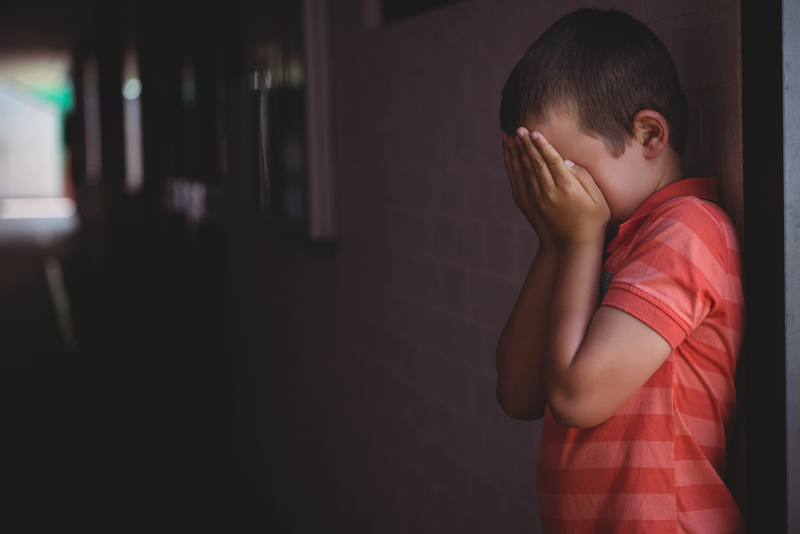 To read a report from National Disability Rights Network about restraint and seclusion, titled “School is Not Supposed to Hurt,” click here. For a comparative analysis by ProPublica of state restraint and seclusion laws, click here.